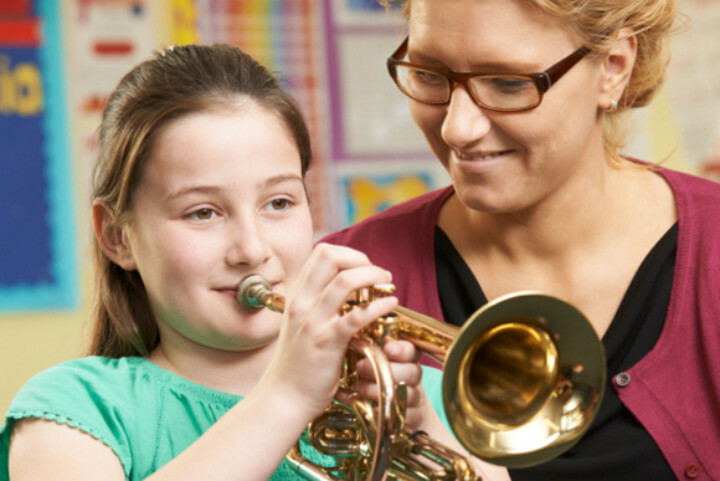 The Incorporated Society of Musicians’ charitable arm the ISM Trust has launched the ISM Teachers’ Pack as part of the award-winning Make Music Work advice series. The Make Music Work series comprises events and free resources to help and enable musicians to build successful and sustainable careers. 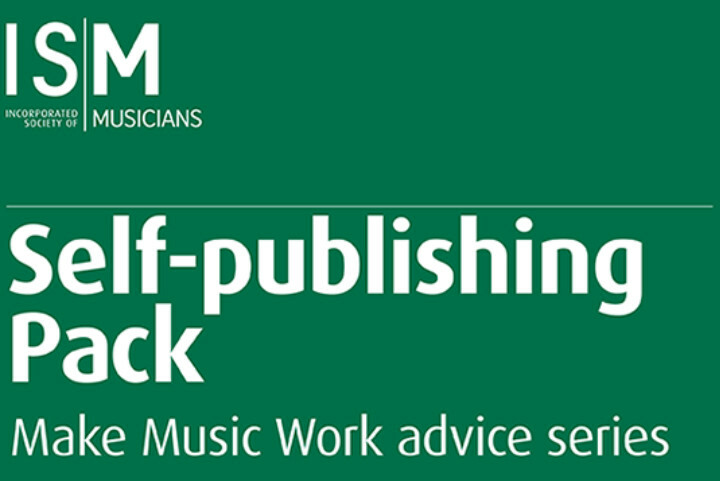 The Incorporated Society of Musicians has launched the ISM Self-publishing Pack as part of the ongoing Make Music Work advice series. 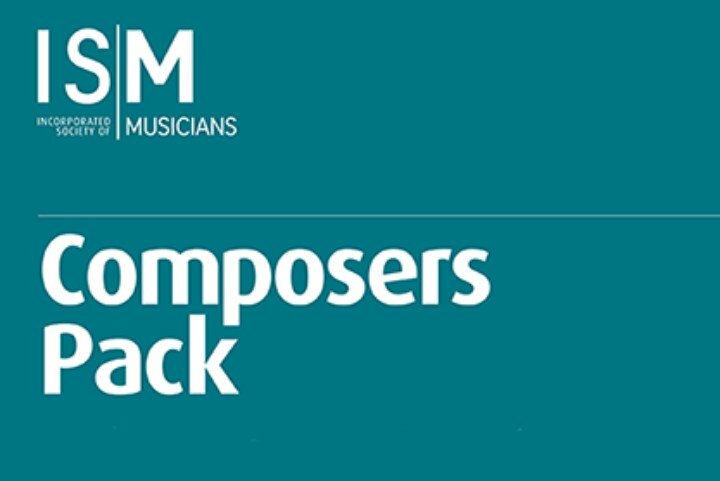 The Incorporated Society of Musicians has launched its pack for composers as part of the ongoing Make Music Work series of free essential resources. 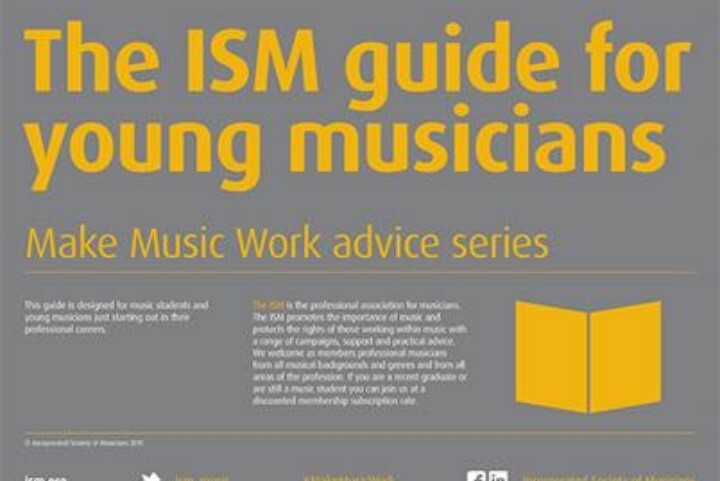 The Incorporated Society of Musicians (ISM) has launched their guide for music students and musicians just starting out in their careers in the first of the Make Music Work series. 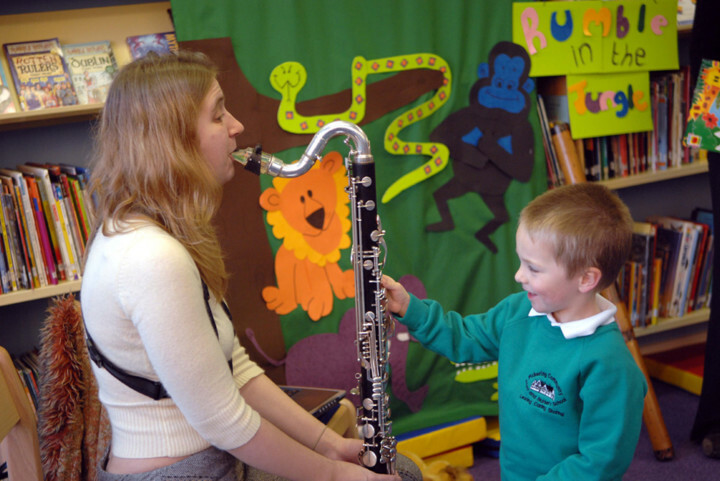 'Compelling evidence' for the benefits of music education is revealed in a new research review by Professor Susan Hallam MBE, UCL Institute of Education.